The ultra compact and portable cousin of the Allty 500/300. This small bike light is designed for urban cyclists and commuters. 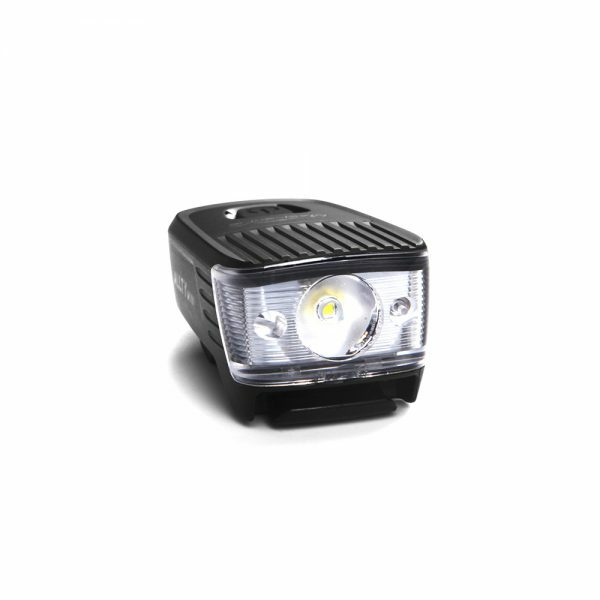 Single CREE XP-G2 LED provides 300 lumens of max output in 2 brightness and 1 flash modes. Diffused side lighting offers some peripheral visibility among traffic. Battery capacity indicator shows red instead of green when the remaining power dips below 30%. Conveniently USB rechargeable in 1.5 hours, while plugged in, the indicator light shows red intermittently until fully charged. The light body is about 2.7 inches in length, weighing only 64g, less than 2 ounces. 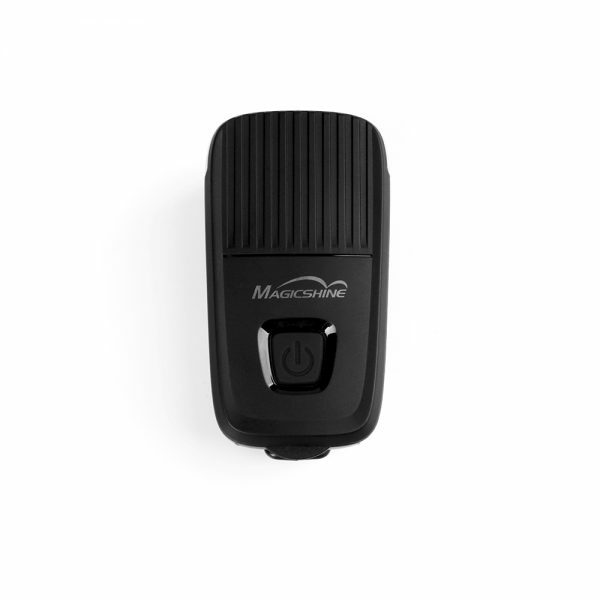 This commuter bike light is easily removable from your handlebar and pocketed after each ride. Fine workmanship and materials make the Allty Mini IPX5 waterproof and able to operate under any kind of weather with peak performance. 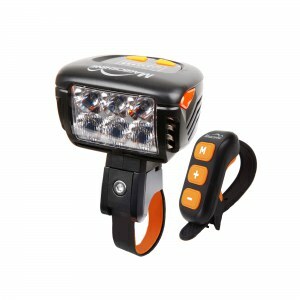 Large silicone based contact area and default o-ring strap provide solid hold and stability on this small bike light. Mounting onto handlebar sized 22-35mm should be no issue. Please note, unlike Allty 300/500, this version of Allty does not use Gamin base mount. 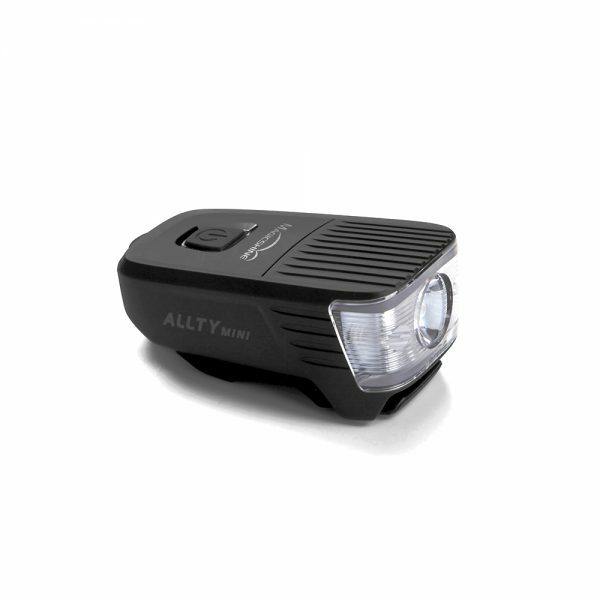 The ultra compact and portable cousin of the Allty 500/300. Allty Mini small bike light is designed for urban cyclists and commuters. Without a built in tail light, the body size has been shrunk even more to about 2.7 inches in length. 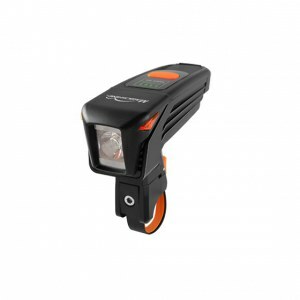 Weighing only 64g, less than 2 ounces, this commuter bike light is easily removable from your handlebar and pocketed after each ride. 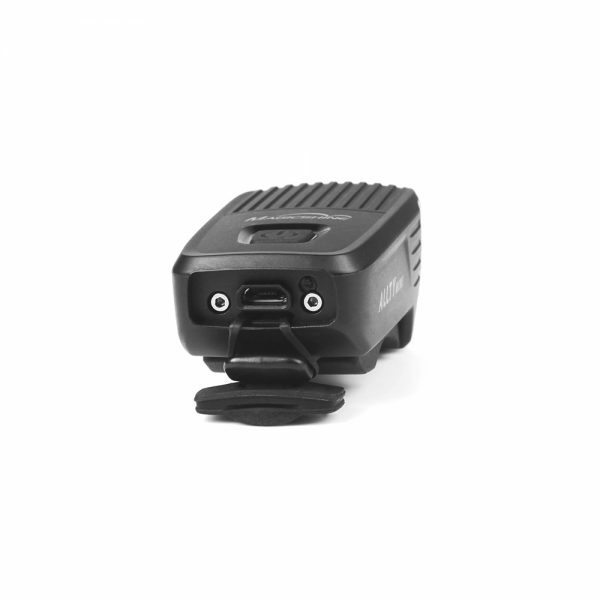 Fine workmanship and materials make the Allty Mini IPX5 waterproof and able to operate under any kind of weather with peak performance. 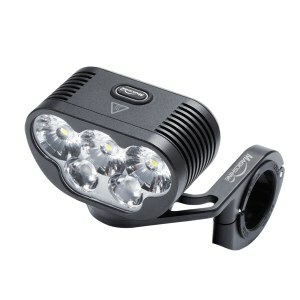 Single CREE XP-G2 LED provides 300 lumens of max output in 2 brightness and 1 flash modes. Diffused side lighting offers some peripheral visibility among traffic. Battery capacity indicator shows red instead of green when the remaining power dips below 30%. Conveniently USB rechargeable in 1.5 hours, while plugged in, the indicator light shows red intermittently until fully charged. Large silicone based contact area and default o-ring strap provide solid hold and stability on this small bike light. Mounting onto handlebar sized 22-35mm should be no issue. 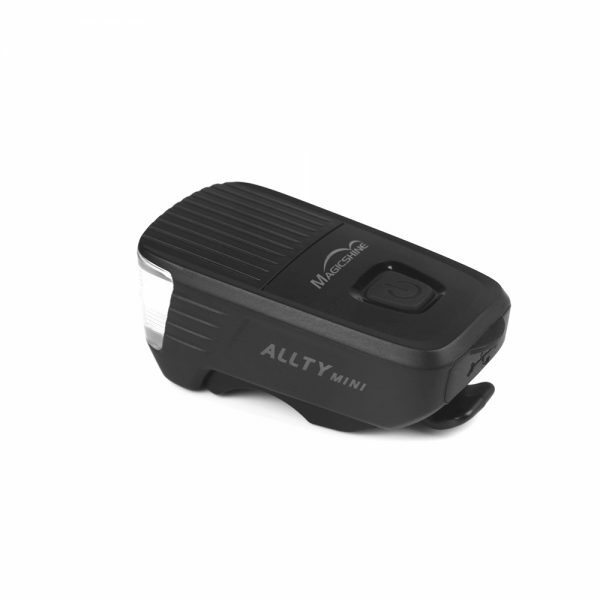 Please note, unlike Allty 300/500, Allty mini has a built in, non-removable mount that is not Garmin compatible. 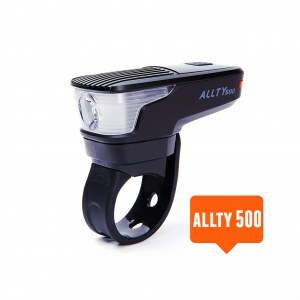 Its size and light weight makes it ideal for quick installation, removal after each ride, these small bike lights are ideal for frequent urban cyclists, commuters and dockless share bikes where available.